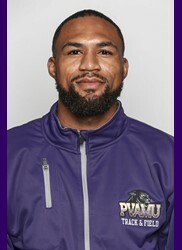 Darwin was a member of the Prairie View A&M University men’s cross country and track teams from 2014 to 2018. During his years with the Sonics, he was twice a medalist in the Men’s 800 meter run at the Junior Olympics (2012 and 2013) and anchored many exciting finishes in the 4×400 meter relay. Roosevelt is currently a member of the Trinity Valley Community College football team. In 2013, he was selected to the District 23-5A First Team running back representing Hightower High School. As a Sonics athlete, he ran on the Intermediate Boys 4×100 relay team at the 2011 AAU Junior Olympics. 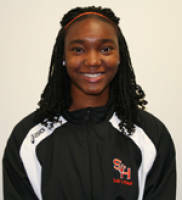 Kristian is currently a member of the Sam Houston State University women’s track team. As a Sonics athlete, she was the Sub-Bantam Girls champion at the AAU Junior Olympics in 2000 in Orlando, FL. 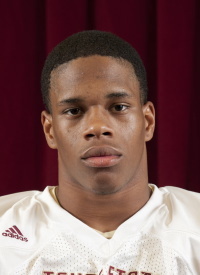 Isaiah is currently a wide receiver on the Texas State University football team. As a Sonics athlete, he was the Primary Boys Long Jump champion at the AAU Junior Olympics in 2000 and a multi-events champion 2002 and 2003. 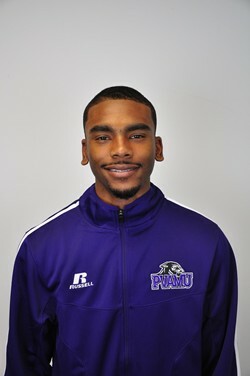 Brandon is currently a member of the Prairie View A&M University men’s track team. As a Sonics athlete, he excelled in the 200 meter dash and was a key member of numerous medal-winning 4×100 meter and 4×400 meter relay teams. 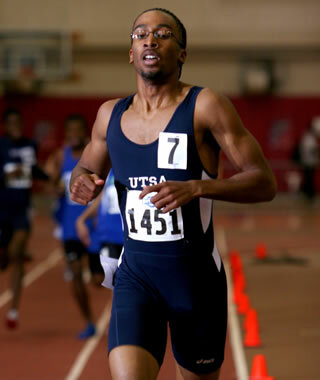 Larry was a member of the University of Texas-San Antonio track team between 2004 and 2007 where he earned All-American honors as a middle distance runner. As a Sonics athlete, he was twice an AAU Junior Olympics champion as a member of winning 4×400 relay teams. 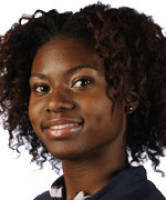 Melai is a member of the Steven F. Austin University track team where she has earned All-Conference honors her first two seasons as a high jumper. As a Sonics athlete, she was the 2007 AAU Junior Olympics champion in the Youth Girls High Jump. 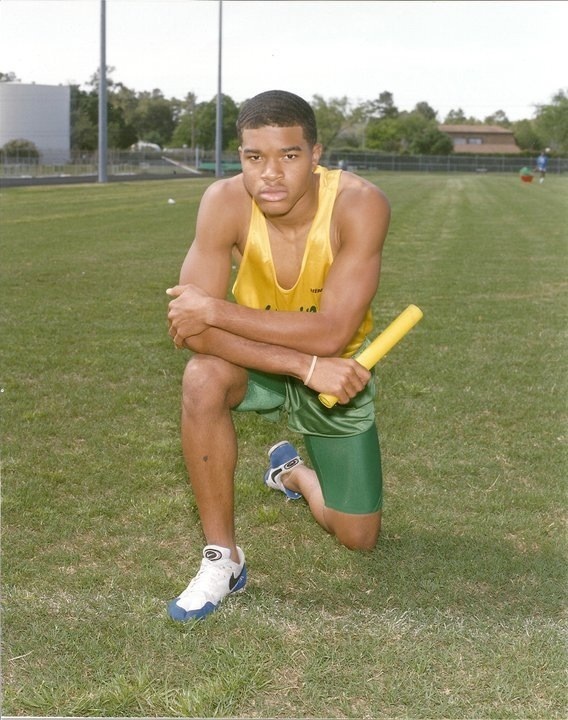 After his years of running track with the Sonics and Klein Forest High School, Chris went on to run at the collegiate level as a sprinter on the Grambling State University men’s team. 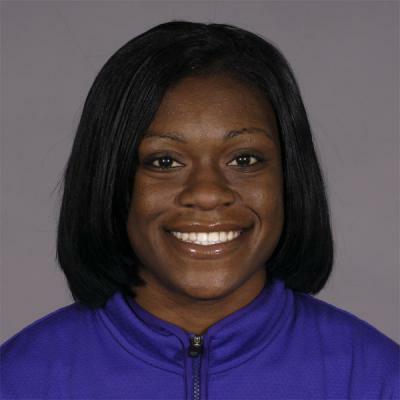 Kim was won of the most decorated collegiate sprinters during her years as a member of the LSU Tigers women’s track team, winning numerous SEC and NCAA titles and even the prestigious Bowerman Award in 2012. Prior to her collegiate career she ran track for Cypress Springs High School. 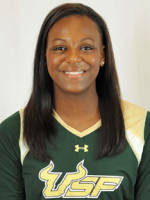 Camille was a member of the 2011 Texas State University women’s track and field team. Prior to that, Camille was a sprinter at Foster High School where she set three school records. 2012 BIG EAST Freshman Player of the Year. She currently plays volleyball professionally for EVS-Engelholms in Sweden. Marcus is a former member of the Trinity University men’s soccer team in San Antonio, TX. As a Sonics athlete, he won the Bantam Boys High Jump and Triathlon events at the 2004 AAU Junior Olympics in Des Moines, IA. Whitney is a former member of the Texas A&M University women’s soccer team. At Klein Forest High School, she was District MVP in soccer and also a member of the U-16 and U-17 national teams. She competed in the sprint events during her years with the Sonics. Sandra was a two-time Big 12 Conference champion in the 400 meter hurdles at Texas Tech University while setting school records in both the 100 and 400 meter hurdles. She was also a member of their 4×100 and 4×400 relay teams. As a Sonics athlete, she was the 2005 AAU Junior Olympics champion in the Young Women 400 meter hurdles. She is currently a member of the Sonics coaching staff. Goldy was a Junior Olympics medalist in the 110 meter and 400 meter hurdles for Sonics in the mid 90s. He went on to play football and run track for Texas Southern University. He is currently a member of the Sonics coaching staff. 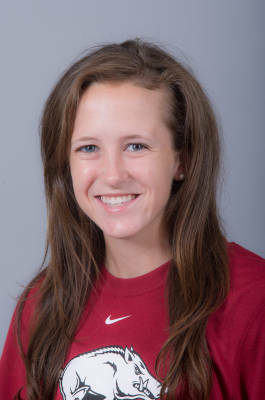 Shannon has been a member of the University of Arkansas track and cross country teams since 2011. Prior to that she was a distance runner for Sonics head coach Kenneth Jackson at Duchesne High School in Houston where she was a 6-time Texas state champion. 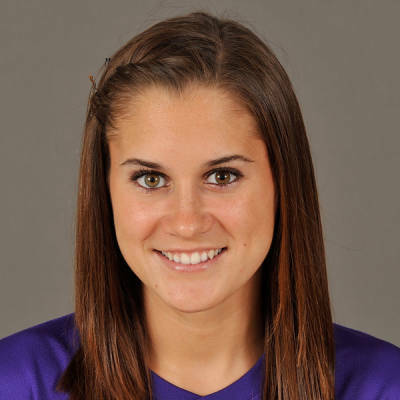 Shannon is currently a member of the LSU Tigers women’s soccer team and a member of the 2012 SEC Academic Honor Roll. 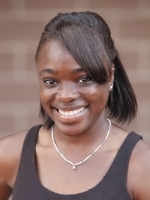 Bari is a member of the Liberty University track team where she specializes in the triple jump and throwing events. Prior to that she competed for Brazos High School where she was a 2A state qualifier all four years in the triple jump. Andrew is a member of the Dodge City Community College track team where he competes in the hurdles. 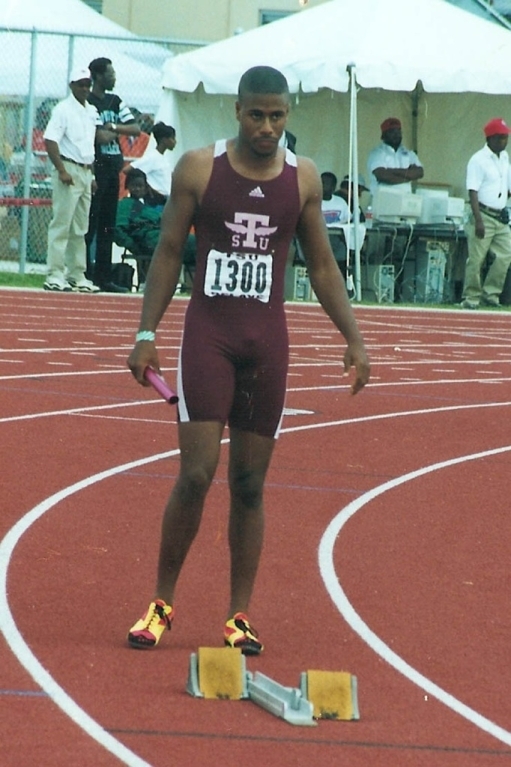 Prior to he competed for Hightower High School where he set the freshman school record in the 300 meter hurdles. He began running with Sonics at the age of 5. 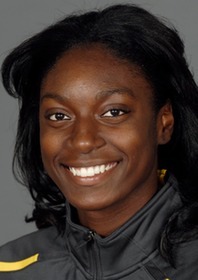 Jessica is a former member of the LSU Tigers track team, earning All-American honors seven times as a hurdler. She still competes professionally for the Nigerian national team during the summer months. As a Sonics athlete, she won AAU Junior Olympics titles in the 100 meter hurdles in 2002 and 2003 in the Intermediate Girls and Young Women’s divisions, respectively. She is currently a member of the Sonics coaching staff. Lisa is a former member of the Barton County Community college track team where she specialized in the sprints and jump events. Prior to that, she competed for Westbury High School. 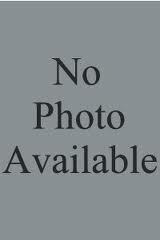 Davina was a member of the Ole Miss Rebels track team specializing in the discus and shot put. In 2006, she was the Texas 4A girls state champion in the discus throw for Westbury High. Eric is a former Sonics member who currently competes as a sprinter for the Sam Houston State University track team. In high school, he ran for Westfield High. Makenli was a long-time member of the Sonics member and multi-time medalist at the AAU Junior Olympics. 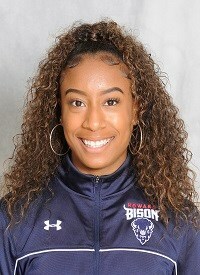 She joined the Howard University track team in 2019. In high school, she ran for both Bellaire and Thurgood Marshall high schools. She is the daughter of Sonics coach, Dana Raspberry. Brandy was a long-time member of the Sonics and qualified for the Junior Olympics numerous times including being on the medal-winning Midget Girls 4×800 relay in 2010. 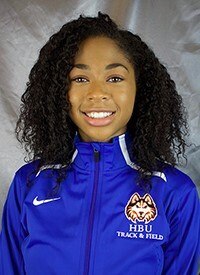 She competed for Houston Lamar before joining the Houston Baptist University team in 2016. Edward is currently a member of the Navarro College football team. In 2013, he was selected to the District 23-5A First Team defensive back representing Hightower High School. As a Sonics athlete, he ran on the Intermediate Boys 4×100 relay team at the 2011 AAU Junior Olympics. Christy has been a member of the University of Texas track team from 2010 to 2013. 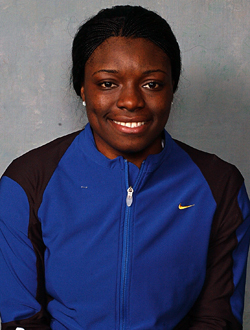 She earned a spot on Nigeria’s 2012 Olympic team, competing in the 200 meter dash and the 4×100 relay. In 2009, she was runner-up in the 200 meter dash at the UIL state championship meet. 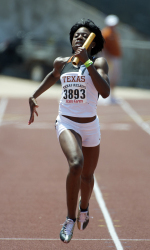 Nicole was a member of the UT San Antonio women’s track team from 2009 to 2012 and specialized in the sprint events. Prior to that she ran for Westbury High School. Joeal joined the University of Houston Cougars football team in 2014 as a defensive back. Prior to that he played football and ran track at Hightower High School and was a member of the Sonics intermediate boys 4×100 relay team at the 2011 Junior Olympics. 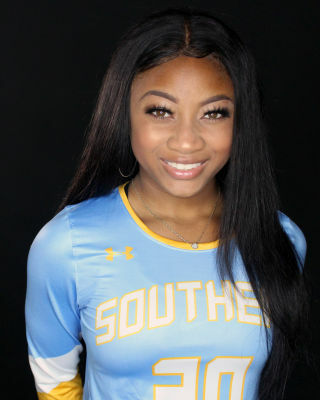 Khari joined the Southern University Lady Jaguars volleyball team in 2018. She played volleyball at Ridge Point High School and ran track with the Sonics for several years. She is the daughter of Sonics coach, Tim Woods.